Washington, D.C. – Donald Trump caused an uproar when he served fast food to the Clemson Tigers, winners of the 2019 College Football Playoff National Championship, during their visit to the White House on Monday (January 14). 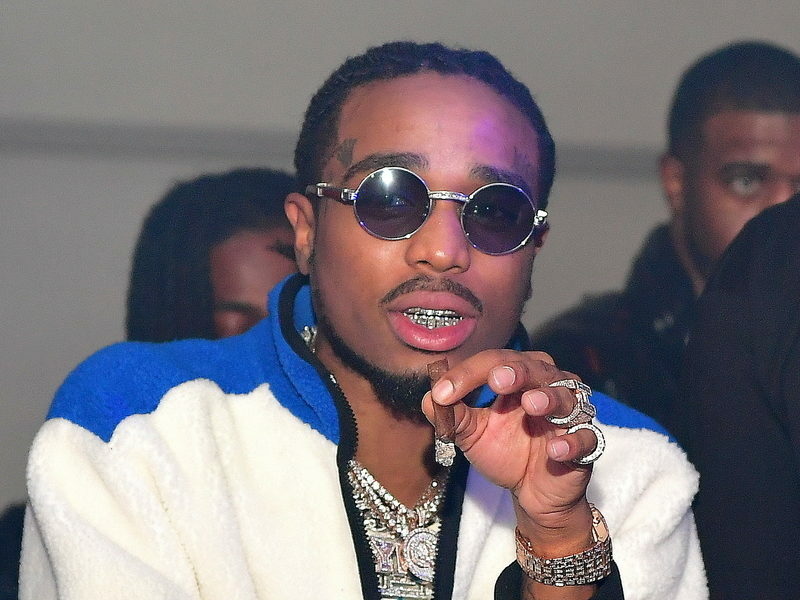 The following day, Quavo showed his southern hospitality by attempting to make up for POTUS’ shortcomings. The Migos member cordially invited the team to Quality Control headquarters in Atlanta for better treatment than a cheap buffet of food from Burger King, McDonald’s and Wendy’s. The “Dabbin Dabo” part of Quavo’s tweet is in reference to Clemson’s head coach, Dabo Swinney. The championship-winning coach is known for dancing with his team after big wins. Check out Dabo’s locker room antics below.